D.C. Del. 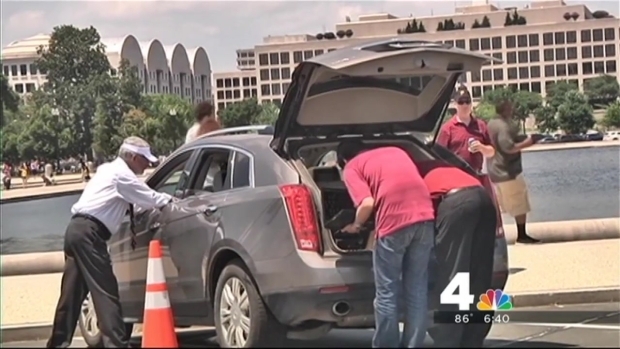 Eleanor Holmes Norton was about to take a ride in a driverless vehicle when a technical difficulty temporarily sidelined it. Other members of Congress and the Department of Transportation took a ride before her, but when Holmes Norton climbed into the GM SUV, she hit the kill switch. The vehicle takes awhile to reboot, said an official. It was running again Wednesday. A driverless car demonstration didn't get on the road after Delegate Eleanor Holmes Norton hit the big, red kill switch. The SUV -- which was developed by Carnegie Mellon University -- is outfitted with computer technology that allows the driver to sit back and enjoy the ride. 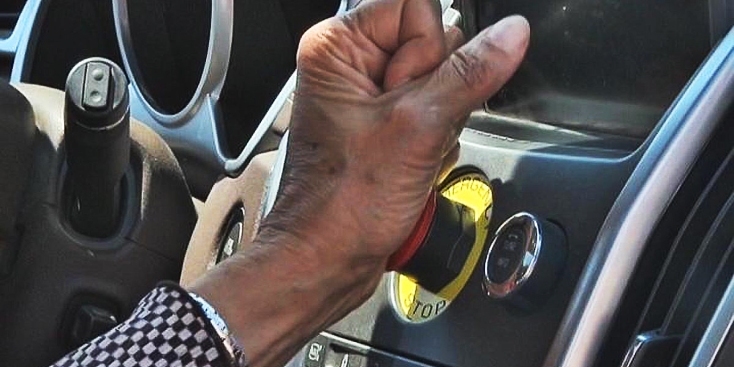 Norton, a ranking member of the Highways and Transit Subcommittee of the House Committee on Transportation and Infrastructure, thinks cars like it could have a future as long as they have safety features, like the button she pushed.